Maggie Stiefvater | A Book. A Thought. 💫 Hi guys, I hope you’re having a beautiful day! 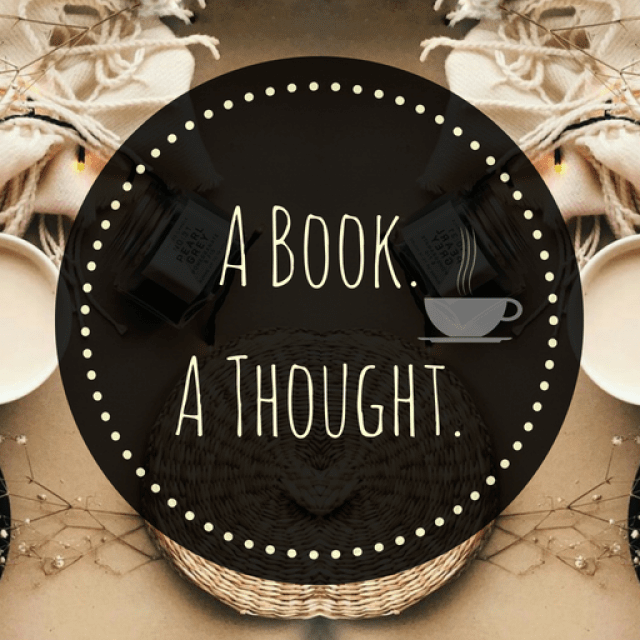 Today I bring you another part of our series, the book meme “Down the TBR Hole”, which I’m doing hoping that it will help me to reduce the number of books that are in my current TBR. I’m very happy because I’ve seen that you have participated a lot in the previous post, leaving me your comments, so I’m super excited to continue with this weekly meme. 💫 Hi guys, I hope you’re having a beautiful day! Before starting, I would love to thank for all the good birthday wishes that I’ve received, they make me feel so loved, lucky and happy, really THANK YOU!. I spent the day with my family, my friends, and my boyfriend so it was great. Well so, you already know that we have finished a challenge the previous Sunday, which was the “ABC Book Challenge”, and it was a lot of fun so I didn’t want to stop uploading a post on Sundays. There’s something about doing it that feels super homely and informal, so I love it, and I want to continue spending this day talking about books with you. So I was thinking about what I could do when I started seeing this weekly meme everywhere! and I thought it was perfect since I urgently need to clean my TBR, so “Down the TBR Hole”, will help me to get rid of those books that I’m not interested in anymore and it will also be perfect for you to help me to decide. So, the plan is to upload this meme every week where I’ll show you 5 books of which I’ll choose which one I’ll keep or get rid of. I want to make this weekly meme as interactive as possible, so I’ll be consulting a lot with you, to decide what to do. There will be those books which I’ll be interested in (Keep), those which I’ll not be interested in anymore (GO) and those which I’ll not be sure about, and with those I’ll need your help, so please let me know all your thoughts in the comments and I’ll be able to take my decision and let you know in the next post. I’ll be uploading a post every week sharing with you my most memorable titles and the books that are still on my TBR, corresponding to each letter of the alphabet, this time with the letter “B“. Hi guys, I hope you’re having a great week, full of incredible readings. Today I bring you another tag!. I love doing tags, I think they’re so fun and refreshing, I hope you enjoy them as much as I do. I would love to be able to do more but takes a little more time than another type of post so I’m not always able to do it, even though I love them and I’m happy to bring you another one again today. Today I’ll bring you the “Norse Mythology Book Tag”, I love mythology in general but as most of you have already seen, I’ve read Norse Mythology by Neil Gaiman last month and I’ve completely fallen in love with these myths, and I’m currently reading The Wicked Deep that although it has nothing to do with that, the author has had the incredible detail of naming Neil Gaiman in the book and that made me remember how much I enjoyed his book so here I am, doing this tag so that everyone enjoy it. By the way, I’m loving The Wicked Deep, SO SO GOOD.